The GTHL Top Prospects Game, Powered by Under Armour is an annual event featuring the League’s top Minor Midget players and coached by GTHL and NHL alumni. 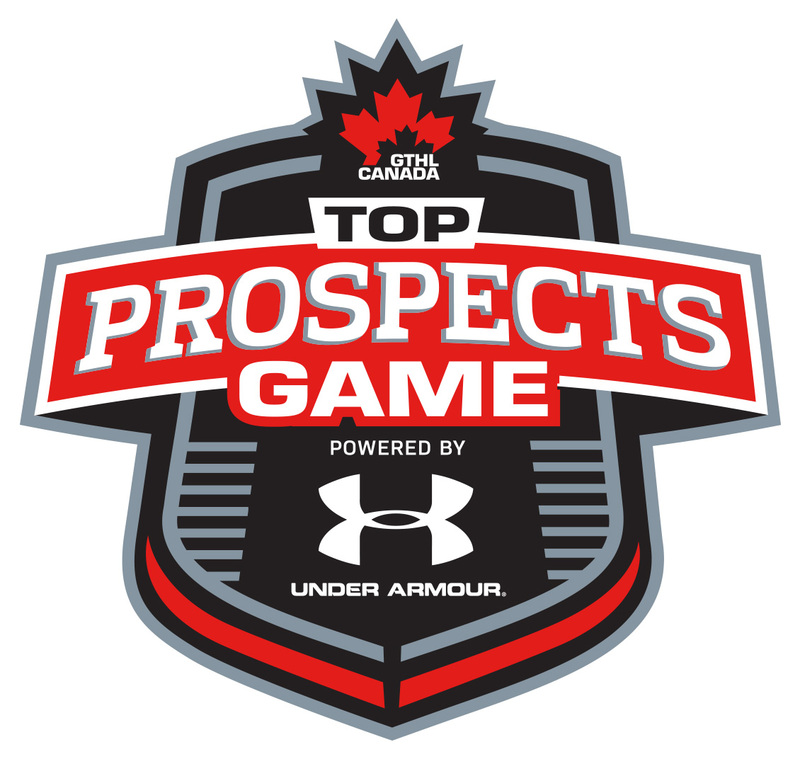 The 10th Annual GTHL Top Prospects Game, Powered by Under Armour will take place Tuesday, December 11, 2018 at Scotiabank Pond. Click here to purchase tickets to the 10th annual GTHL Top Prospects Game, Powered by Under Armour. The list of event alumni includes current NHL standouts Connor McDavid, Darnell Nurse, Max Domi, Sean Monahan, Sam Bennett, Tom Wilson and many more. For more information please contact the GTHL office at 416-636-6845.